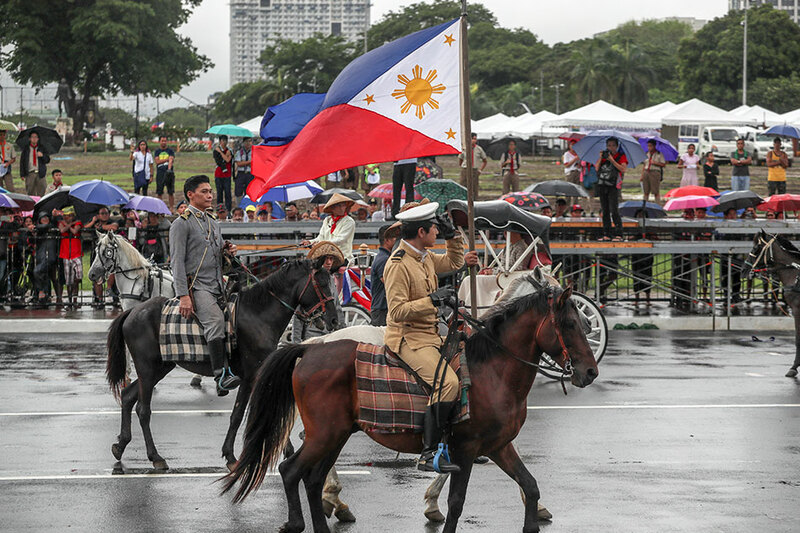 MANILA -- Paulo Avelino, along with fellow cast members of the upcoming historical epic "Goyo: Ang Batang Heneral," appeared to have traveled from the past as they took the streets around Rizal Park Tuesday in full costume as part of the Independence Day festivities. 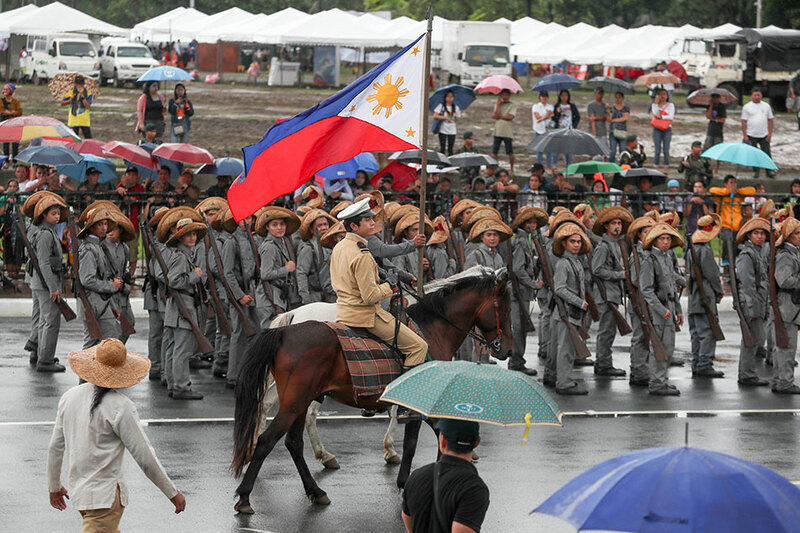 Portraying the titular character Gregorio del Pilar, Avelino led the "Goyo" segment of the parade as he held up the Philippine flag while riding a horse. 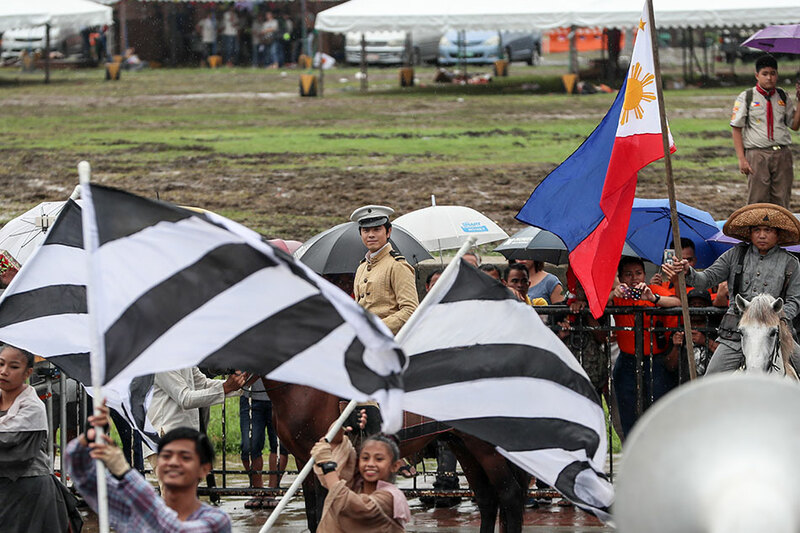 Actors Mon Confiado and Epy Quizon, who play Emilio Aguinaldo and Apolinario Mabini, respectively, were also in historical attire and stayed in character through the procession. 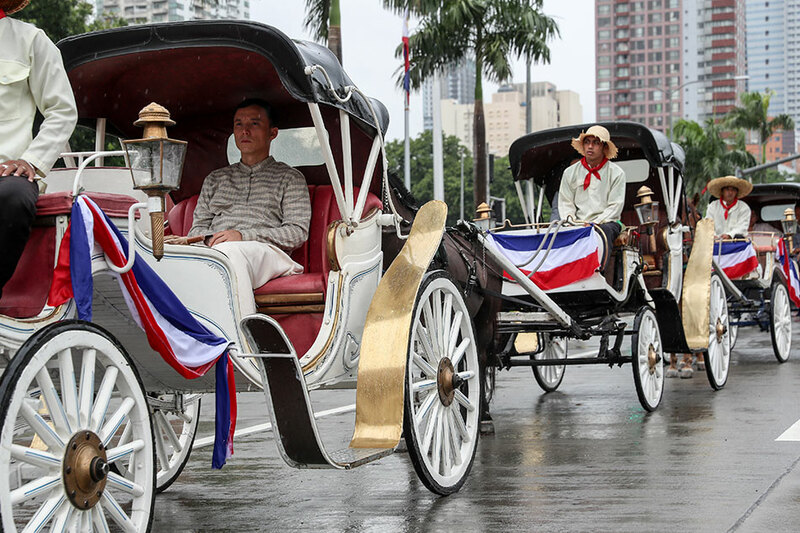 "Goyo" is director Jerrold Tarog's follow-up to the massive success of "Heneral Luna." 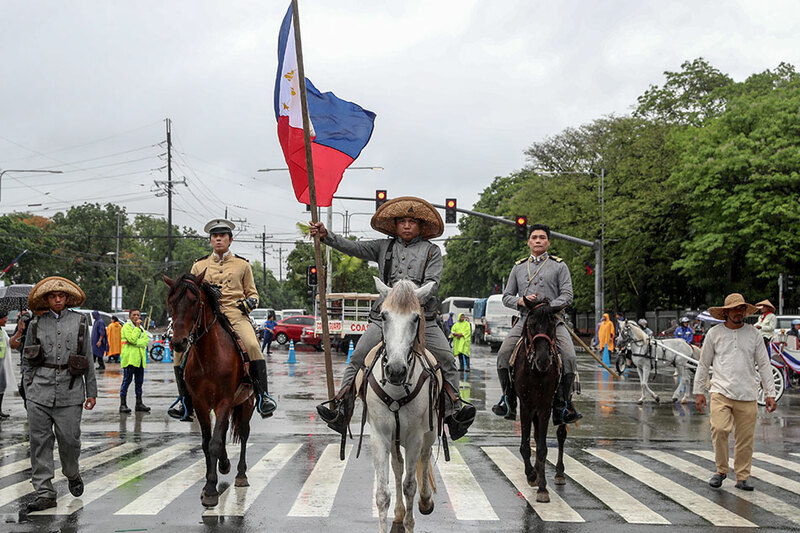 Like its predecessor, this new big-budget film will focus on the historical figure as he leads Filipino forces during the Philippine-American war. 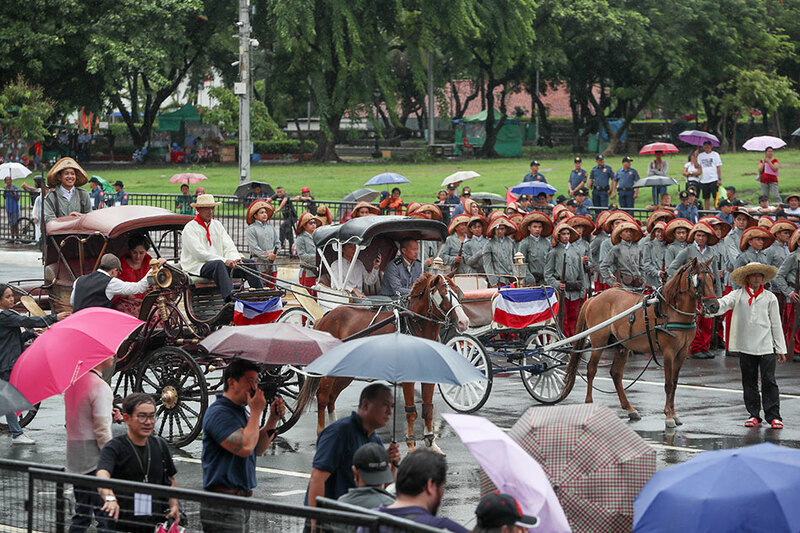 Set to be released on September 5, "Goyo" also promises a relatable character to a young audience, as the character, according to Avelino, will be shown here trying to navigate crossroads of his life.